SKU: N/A. 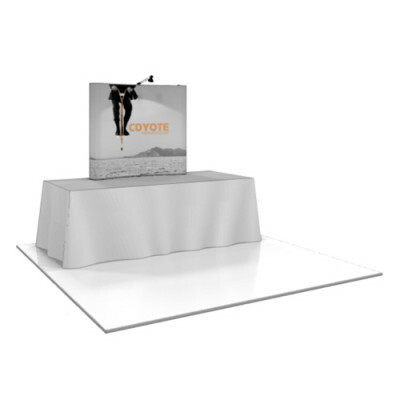 Categories: 8' Displays, HOPUP Tension Fabric. 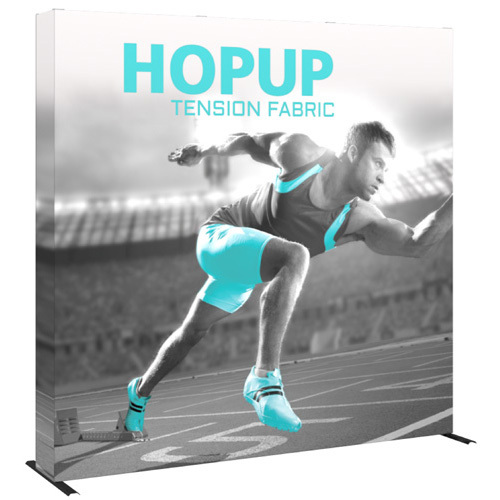 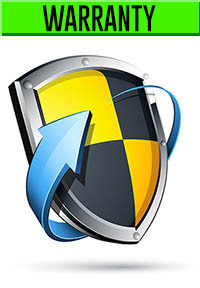 Tags: hopup, hopup displays, hopup tension fabric, popup displays, trade show booth, trade show displays. 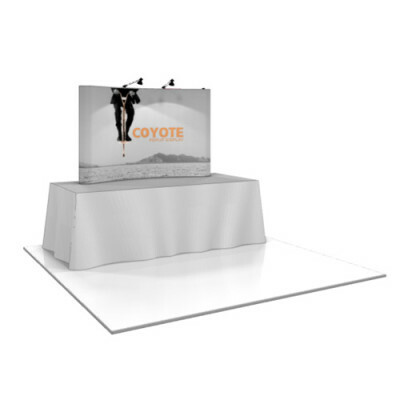 Easy to set up and break down Clean, simple, sophisticated look Vibrant tension fabric graphic Extrusion based Single or double sided graphic option available Heavy duty silver frame and feet Tension fabric systems are the next generation in large format graphic displays. 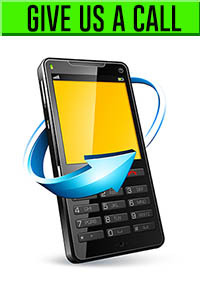 These light weight systems are highly portable and easy to set up, offering minimum difficulty with maximum impact.